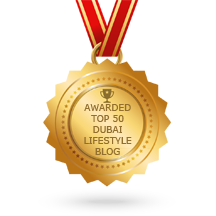 Insider Tips about Lifestyle, Fashion, Food, Beauty, Business and Wellbeing. Gendered pricing by New York City Department of Consumer Affairs reveals Women centric stuff not only cost more but contain less of the product. WHY?